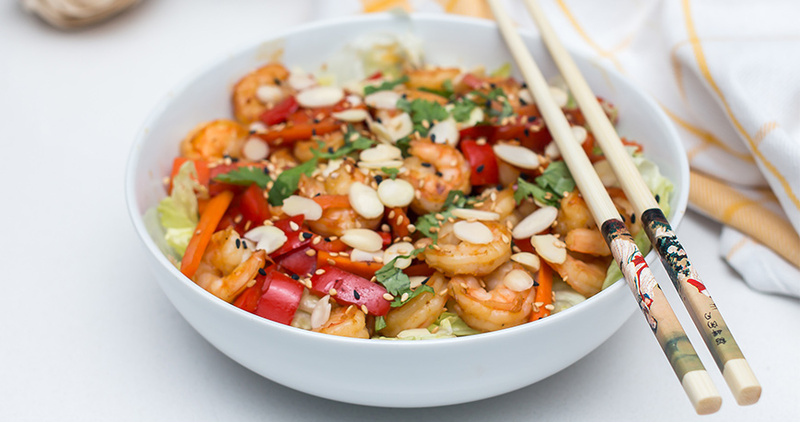 Toss prawns in a bowl with garlic, olive oil, paprika, salt and pepper and refrigerate for 30 minutes. Heat 3 tbsp of olive oil in a small pan and fry shallots until slightly golden. Remove shallots and set aside for garnish. Reserve this oil to toss with cooked noodles. Soak rice sticks in hot water for 30 minutes. When ready, boil briefly until tender. Rinse with cold water, drain and toss with the shallot oil. For the dressing, bring ½ cup of water to a boil and dissolve sugar into the boiling water. When sugar is dissolved completely, pour this simple syrup into a small bowl to cool. Once cool, add the lime juice, garlic, chili peppers and fish sauce and stir together. Toast pistachios in a small pan and set aside to cool. Place in zip lock bag and crush with rolling pin or whatever you have in the kitchen. Place grill pan over high heat and grill prawns for about a minute on each side until just cooked through. In a big bowl or large plate, make a bed of noodles, lettuce, cucumber and mint leaves. 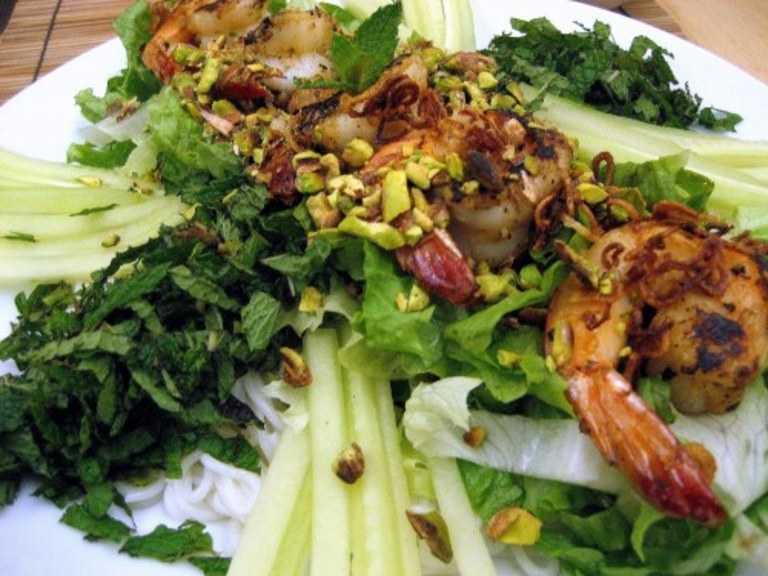 Place grilled prawns on top and sprinkle with golden shallot crisps and toasted pistachios. 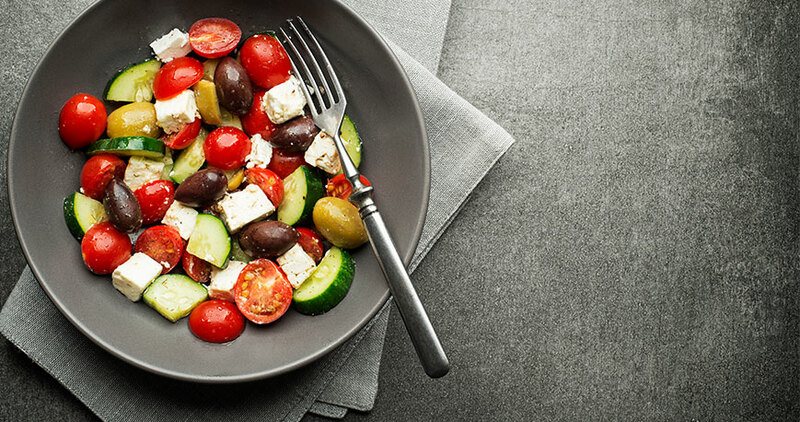 Serve with dressing on the side for each person to toss his/her own salad.